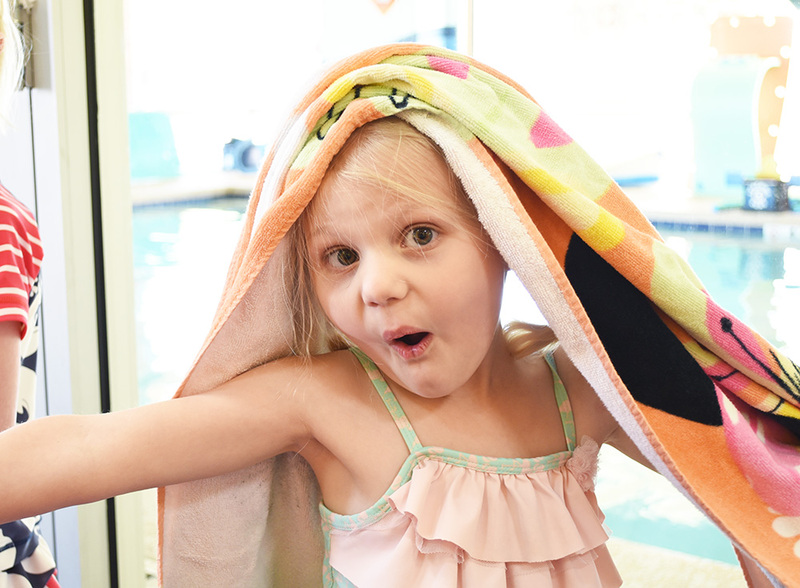 Mila Monday: Swimming Lessons - Real life, on purpose. Spring break has come and gone, and you know what that means: SUMMER IS COMING. I grew up near the beach and spent probably half my childhood in one friend’s swimming pool or another. In high school, after we had moved to Arizona, I worked for a couple years as a life guard so I could be in the pool as often as possible. Swimming is one of my favorite things in the whole world. But as a mom, if I want to be able to spend any time in the water, I have to make sure my kids are also comfortable and safe there too. 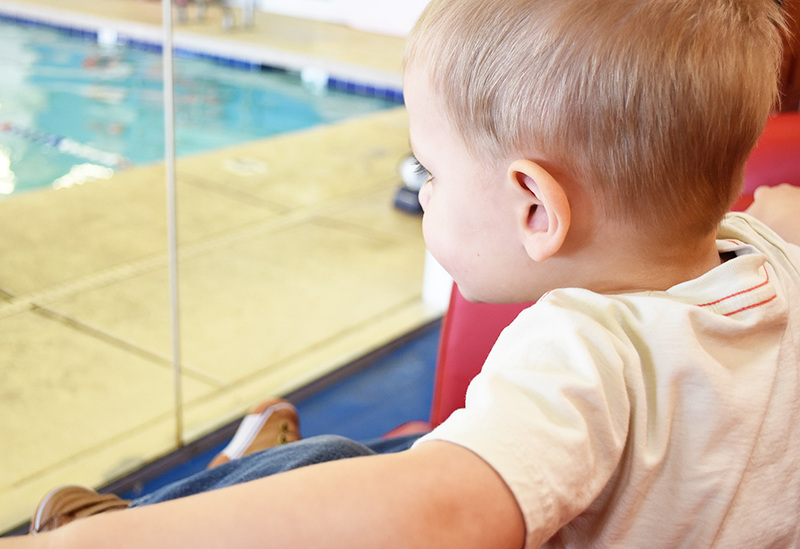 So here’s our deal: they take swimming lessons every spring and I get season passes to the water park every summer. We’ve used Aqua Tots off + on for a couple years now. While the cost is MUCH higher than the city programs (which I also love!) the results I see in my kids in a really short time has been worth it. Our location does a “fast track” program every spring that we’ve taken advantage of a few times now. Instead of one weekly class, the girls go four days a week for two weeks. Last year when the fast track ended, I moved them both to weekly classes for a couple months afterward, which helped them continue to progress and feel more confident. I’m not sure they need that this year, though, since they’re both doing so well. We’ll see. I feel like swimming is one of those skills that kids can lose if they don’t practice it often. 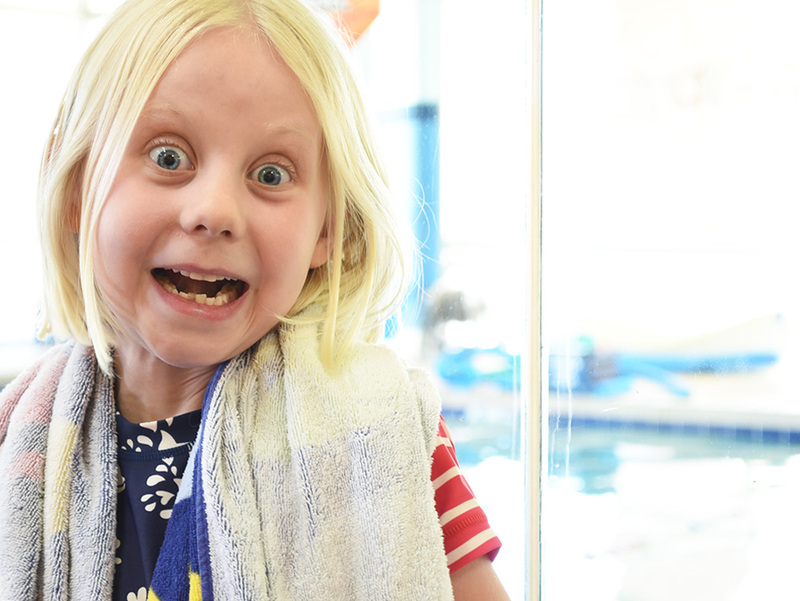 Ideally, I’d have them take a weekly swim class all year. But it gets expensive, and there are other activities they want to try, and I’m not going to push it. And once their fast track is over, I’ll see if I can sign Ryan up for classes while Margot is at preschool. Both girls did parent/tot classes when they were younger than him, and I feel bad that he hasn’t yet. It’s hard enough to juggle three kids at the pool, though, and even more so if I’m in the water with one of them. I want to be sure everyone is sufficiently supervised + safe. For now, he hangs out with me and we watch the girls. Hopefully in a couple months we’ll all be ready to jump in and have fun together! I can’t wait!